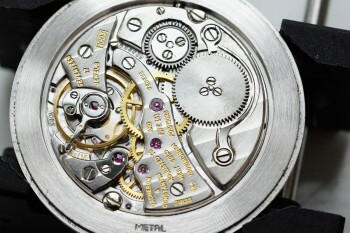 Over the years I’ve serviced an array of watches ranging from basic hand wound pieces to the most complex of chronographs like Rolex Daytona and Omega Speedmaster. 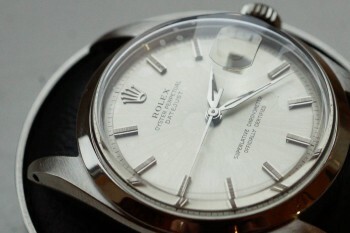 We specialise in Rolex and Omega in particular. I ultra-sonically clean cases and bracelets, and can provide some light polishing/refinishing work in-house if requested. I can also send your case away to a specialist for a full refinish if you wish. For your peace of mind we have an online booking and tracking system, accessible via the ‘workshop’ tab in the menu. 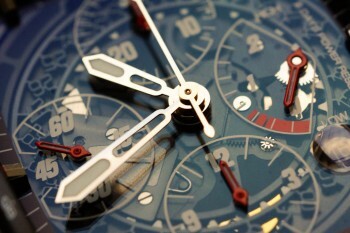 Through this portal you can view updates and pictures as your watch works its way through the workshop.